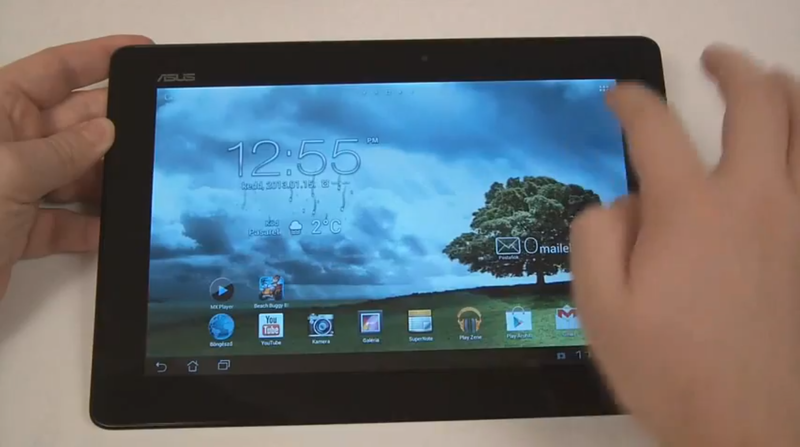 It was the original ASUS MeMo 7 that ended up becoming Google’s best selling Android tablet to-date, the Nexus 7. After that disappeared we weren’t sure that we would see another tablet from the MeMo line until recently when the 7″ low-end tablet was re-announced. If you were looking to be blown away by specs though, that tablet was not for you. However, a new 10″ MeMo Pad has surfaced and is looking to be better equipped. The video doesn’t show much save for ASUS‘ light skin on top of an unspecified version of Jelly Bean, but everything done on the tablet looks snappy and silky smooth. No specs are mentioned anywhere about processor, screen or memory that is packed inside, but it’s looking highly likely that this device will be officially announced at Mobile World Congress coming up in a few weeks. Then we should have all the information we need on this MeMo Pad 10 to see if it’s actually worth buying.